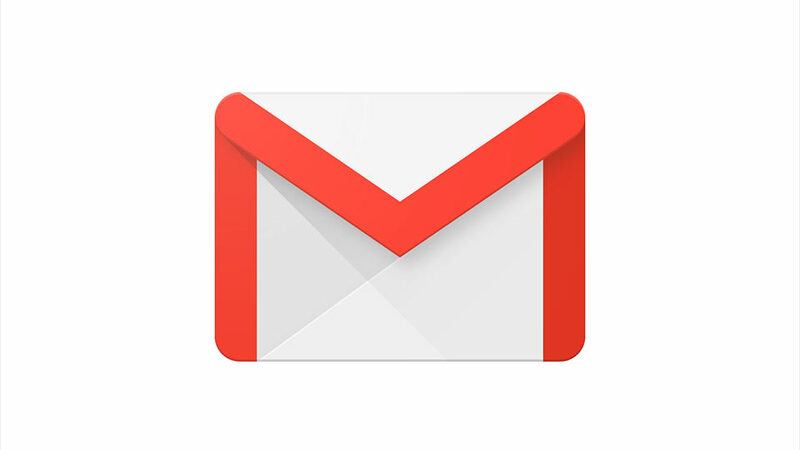 The best way to boost your email productivity, inside Gmail. 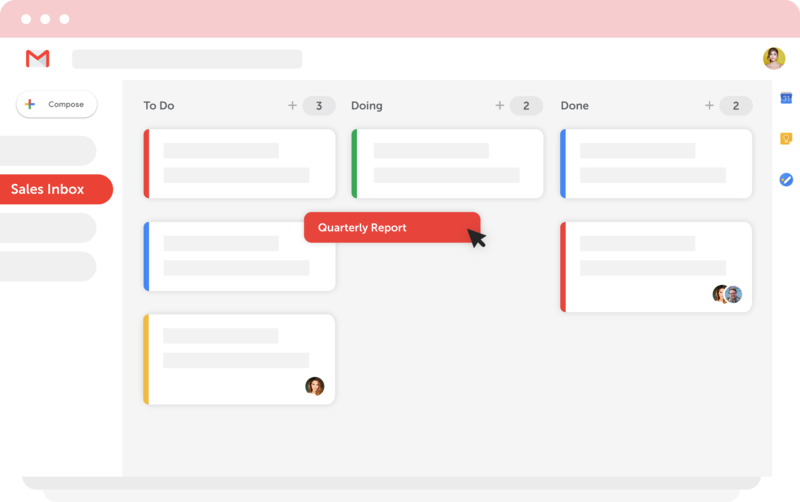 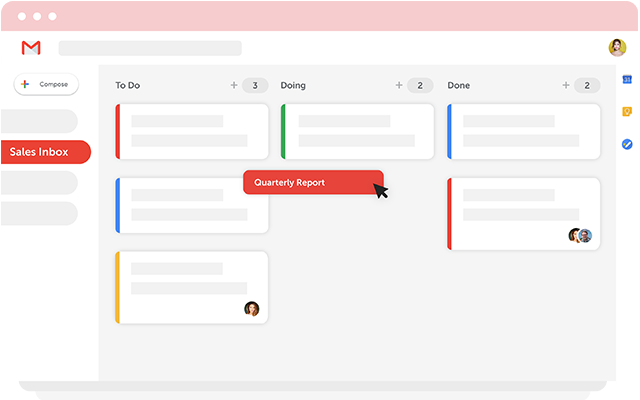 Make your inbox more productive by transforming Gmail into organized lists (like Trello, in Gmail). 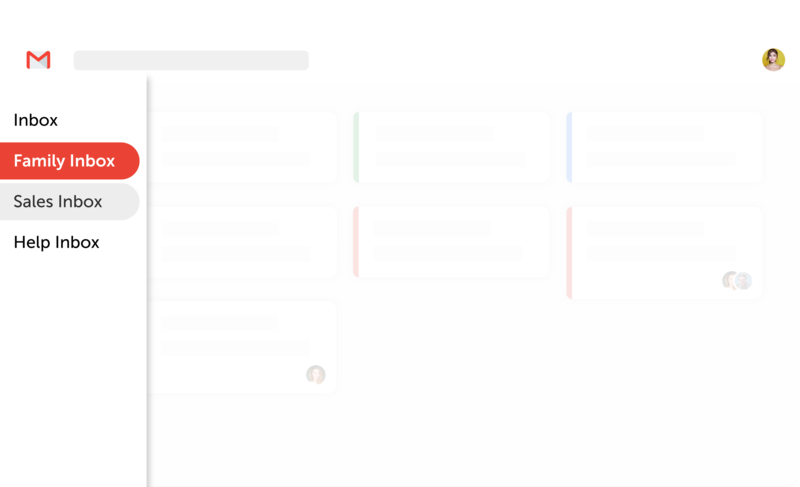 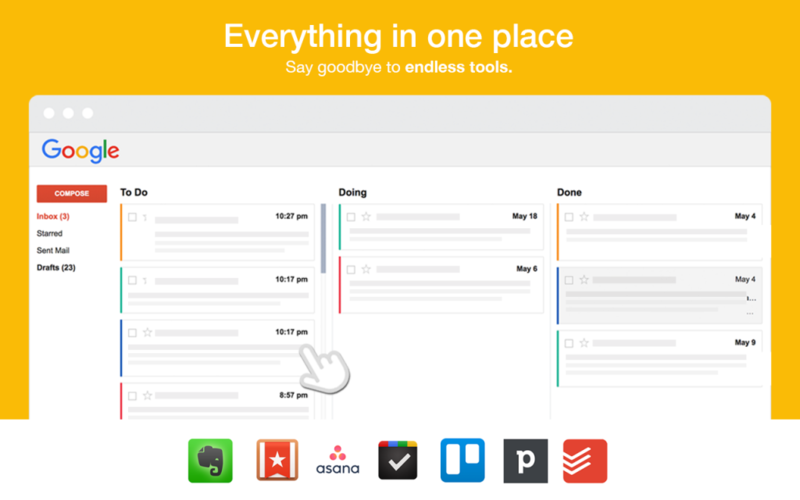 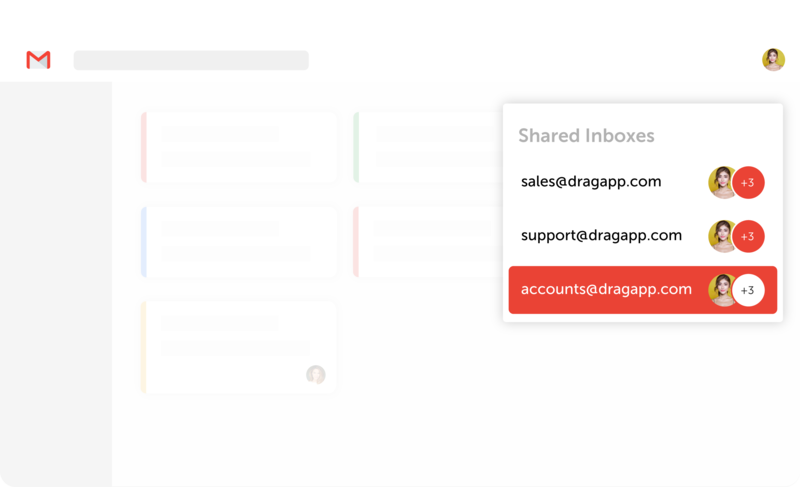 Organize by drag ‘n’ drop, inside Gmail. 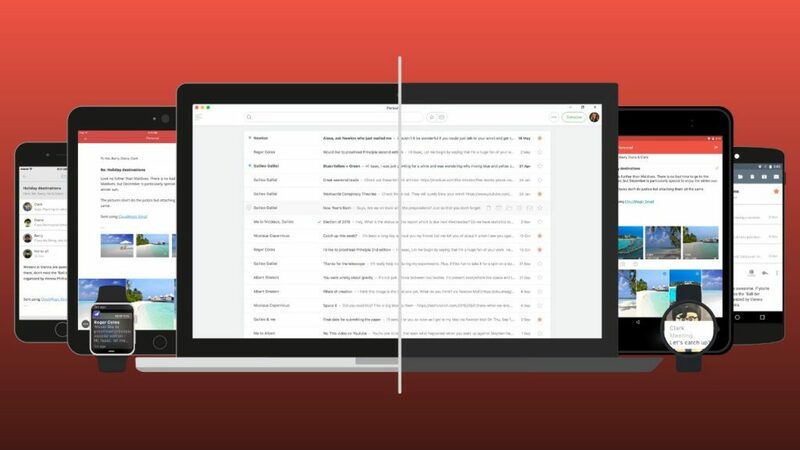 The average person spends 6.3 hours per day in their inbox, yet we still use a single chronological list of emails that has been around for over 10 years. 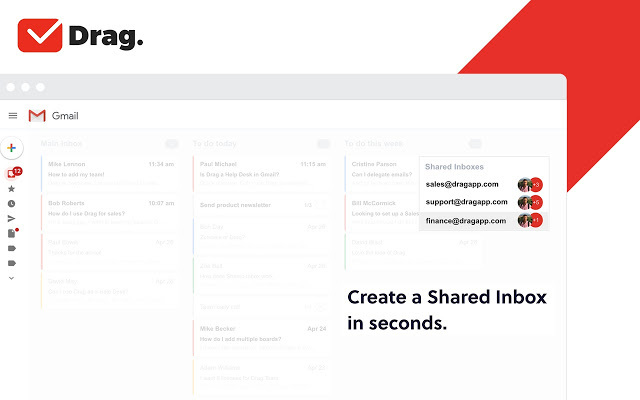 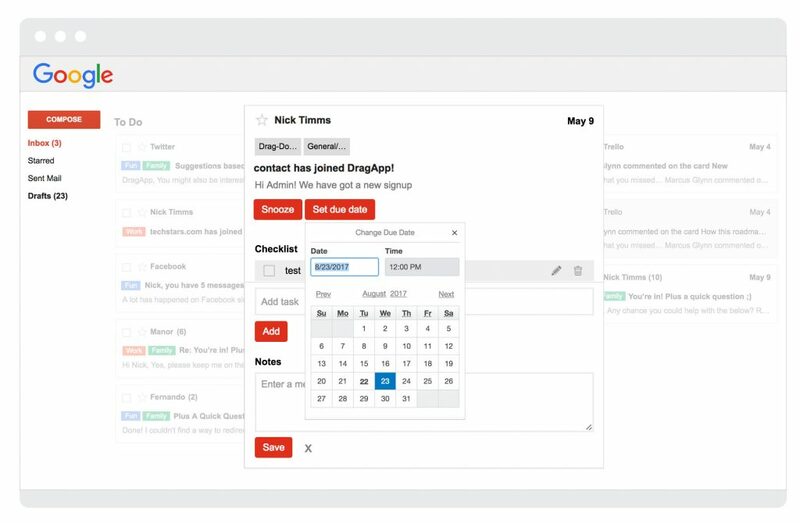 Imagine how much more productive you can be with an improved way of organizing your emails? 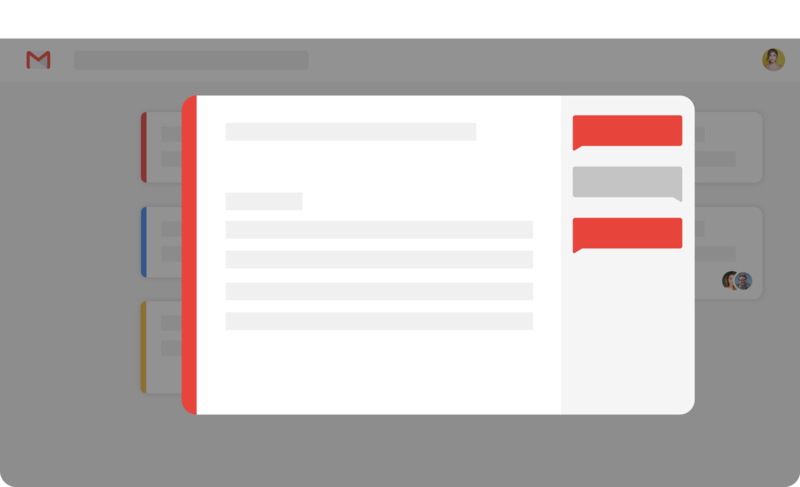 If you’re looking to be more productive in your emails, here are some top-recommended reads ? 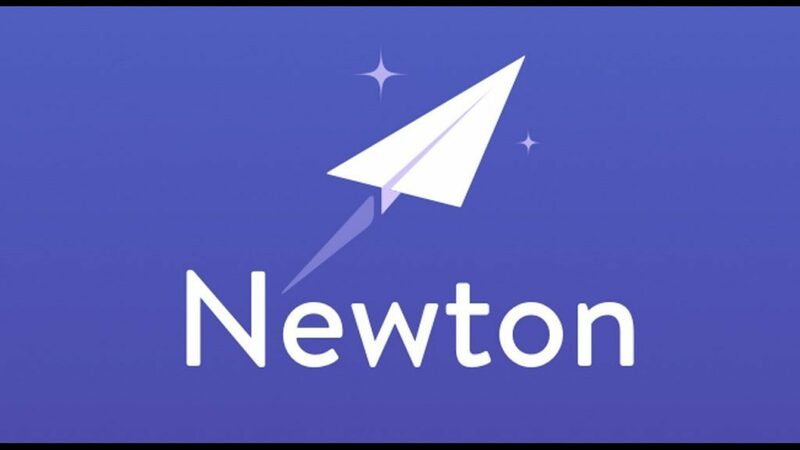 Need an alternative to Newton mail?